I’m totally against the wrapping of wires, ever since being shouted at on a movie location for over-enthusiastically coiling audio and power cables around my thumb and elbow. Apparently that’s not how it’s done by the pros, and the experience has made me wince every time I see somebody stretching their headphone cables around their iPod. Still, I’m clearly in the (superior) minority, and the The Wrap proves it. It’s a plastic 3-D printed widget which wrangles your cable into order. 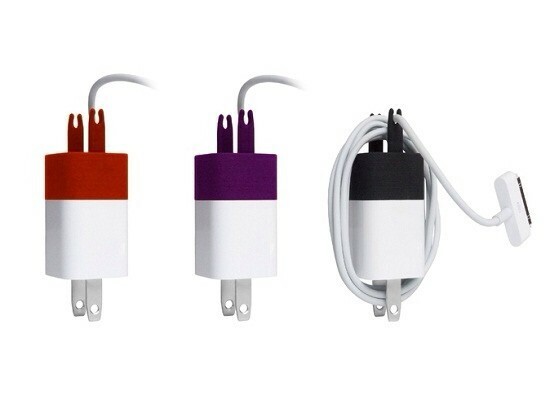 Designed by Michiel Cornelissen and printed to order by Shapeways, The Wrap clips onto your iPhone’s charger plug and lets the USB cable pass through. There it stays until you need to move, and then you can carefully coil the cable and cram it into the clips, where it will remain tangle free. 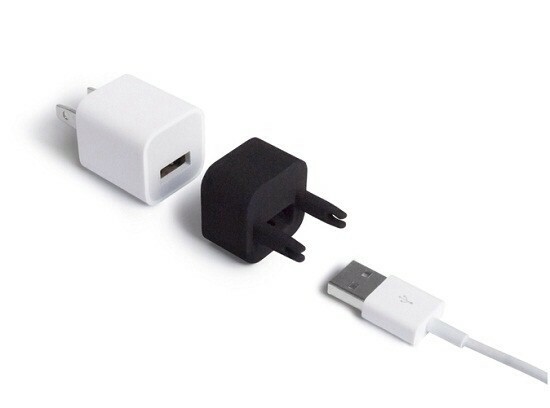 The Wrap will cost you just $10, and as it works with Apple’s dock cable, of which you doubtlessly have hundreds littering your home, then you needn’t worry if it breaks anything.